The pond has been stocked and is now closed until the JB Lemasurier Fishing Challenge on April 27! The trap field is open to the public Sundays at 1pm and Wednesdays at 10am, weather permitting. 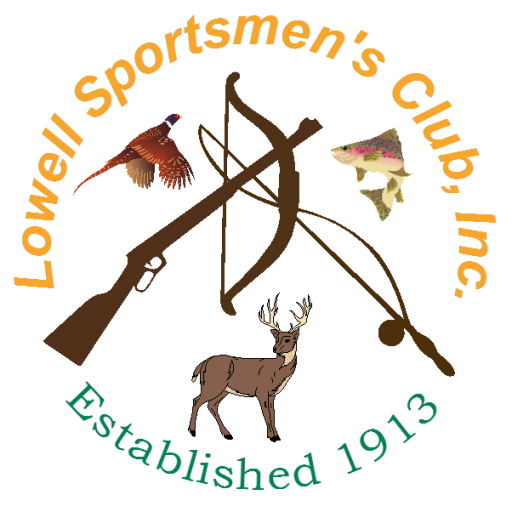 Contact trap@lowellsc.org if you’d like to receive weather-related shooting status notifications.